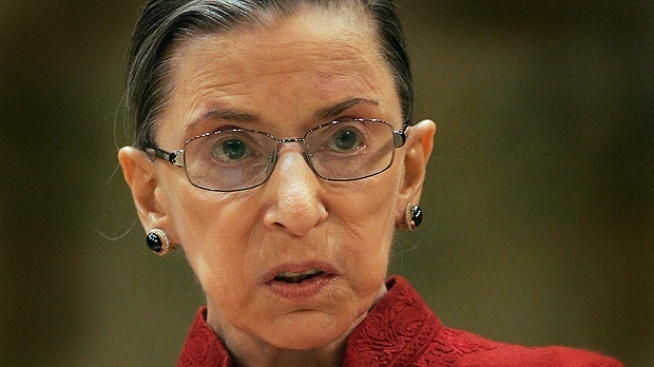 Last month, doctors removed a small cancerous growth from Ginsburg's pancreas. Supreme Court Justice Ruth Bader Ginsburg says she will begin chemotherapy later this month, following her surgery in February for pancreatic cancer. The 76-year-old Ginsburg says she does not expect to miss any court sessions because of the treatment, which she is calling precautionary. Last month, doctors removed a small cancerous growth from Ginsburg's pancreas. Tests showed that the cancer had not spread beyond the pancreas. Ginsburg says the operation was "a complete, successful, surgical removal" of the cancer. She says she will require only routine exams once she has finished with the chemotherapy. She underwent chemotherapy and radiation treatment after surgery for colorectal cancer in 1999.